Social security is a system that functions as a safety net for U.S citizens. Social security law not only provides retirement benefits, it provides benefits for the disabled, dependent, widows, widowers, or children of someone who has died. You are entitled to benefits if your circumstances meet with the system's requirements. Under social security law, when you work, you pay into the system. Since you are paying into the system, you, your spouse, and your children are eligible to receive monthly benefits when you retire or become disabled. Social security protects individuals from unforeseen catastrophes. It is security that prevents loss of income due to retirement, death, or disability. You are entitled to social security compensation if you retire or are suffering an injury that has resulted in a disability. Social security lawyers are experts on what social security administrations require when claiming compensation. Social security lawyers take care of all aspects and the complicated paper work involved. If you believe you are entitled to social security retirement or disability benefits, contact Attorney Search Network today. 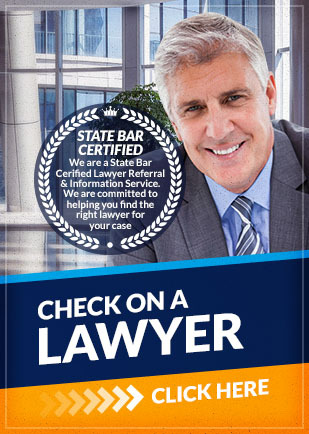 We can help you locate the right social security lawyer for all your social security claims.